26 August 1945. Having travelled on foot, by boat and finally by commandeered automobile, the Viet Minh leader reaches a secret residence in the city. Remarkably, this is Ho’s first time in Hanoi. He immediately invites OSS Major Archimedes Patti to lunch, probing for some sign of U.S. help amidst worries that the French, British and Chinese in tandem will jeopardize the independence of Vietnam. Patti is sympathetic but admits that he can only help by conveying messages expeditiously. Next day, Ho convenes the first cabinet meeting of the recently formed provisional government (composition of which is announced on the 28th). It is agreed that Vietnamese independence will formally be declared on the following Sunday (2 September). 26 August 1945. Within days of receiving orders from London to re-establish British rule in the Crown Colony, its interned Colonial Secretary, Franklin Gimson, establishes an office in the Central district of Hong Kong and starts to maintain order and restore public services with the help of Japanese troops. A day later, Japanese Army HQ in China confirms that Japanese forces in Hong Kong should surrender to the British. 26 August 1945. 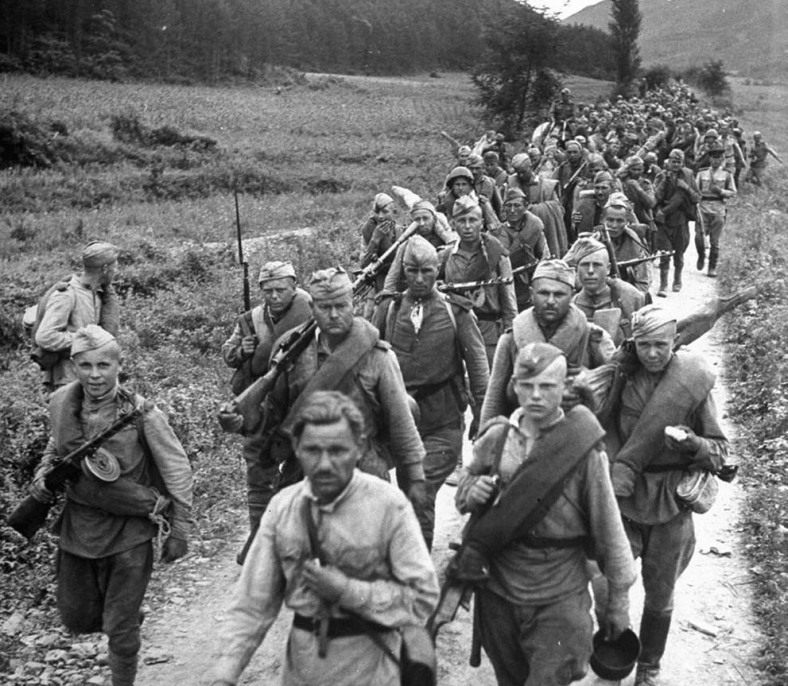 After meeting almost no resistance in Korea since the end of the Manchurian campaign, the Soviet 25th Army arrives in Pyongyang. By the end of the month it will reach and stop at the 38th Parallel as agreed with the Americans. In Pyongyang, the Soviets are met by Cho Mansik and other northern leaders. Recognizing the strength of the local councils, the Soviets appoint Cho as head of their interim administration for the five northern provinces.